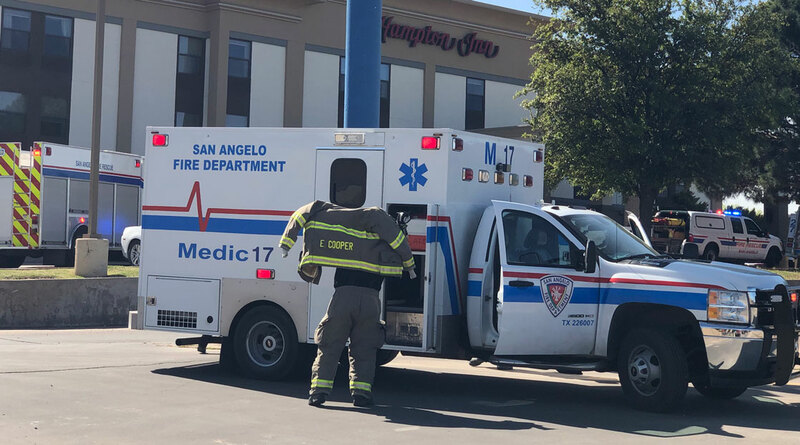 SAN ANGELO, TX – The San Angelo Firefighters responded to a possible fire Thursday at the Hampton Inn. 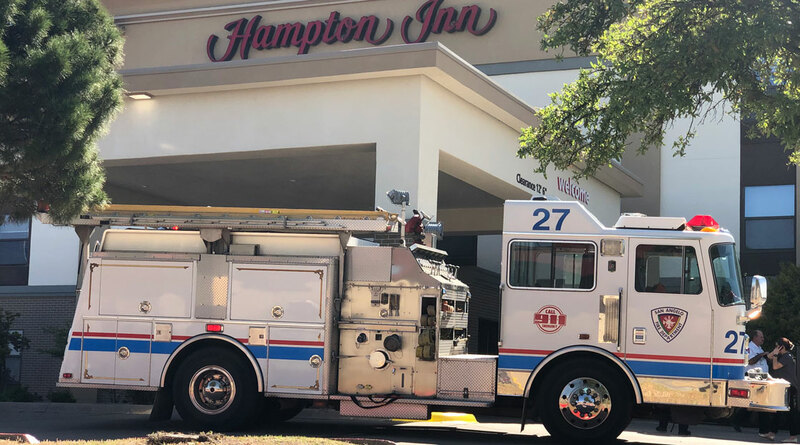 Just before 11:00 a.m. the Hampton Inn on the 2900 block of Loop 306 was evacuated for a possible fire. Firefighters responded and searched throughout the hotel to find a broken blower motor bearing on an air conditioner unit on the roof of the building. The electricity was turned off as soon as they discovered the problem. An engine was assigned to each floor of the building to make sure everyone was out. According to Battalion Chief Neely, Once inside a thermal heat gun was used to check rooms for heat before the firefighters entered. The building was evacuated and no one was hurt.